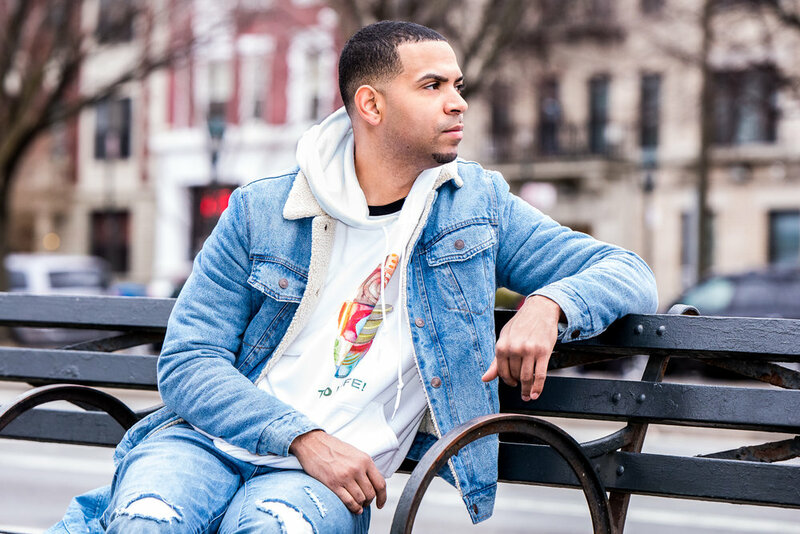 (New York, NY) - Rising Brooklyn rapper RUBE has premiered the official music video for his debut single "Freedom" which can be streamed HERE. The clip was directed by Tevo Teeven and produced by Tone Jonez. "The song captures our angst and our quest to alleviate it," RUBE says of the track's lyrical message. "A declaration of an alternative reality where freedom of thought, freedom of financial independence, and freedom from a tyrannical system held in place to marginalize the disenfranchised generationally is spoken to fruition." After retiring from the game he loved, RUBE changed gears and channeled his passion to pursue a higher calling - making music. He aims to craft songs that have the potential to be timeless. Music not only to appease the ears, but to stimulate the mind. With his debut single "Freedom," he's off to a ferocious start.